Great job as always Dave! 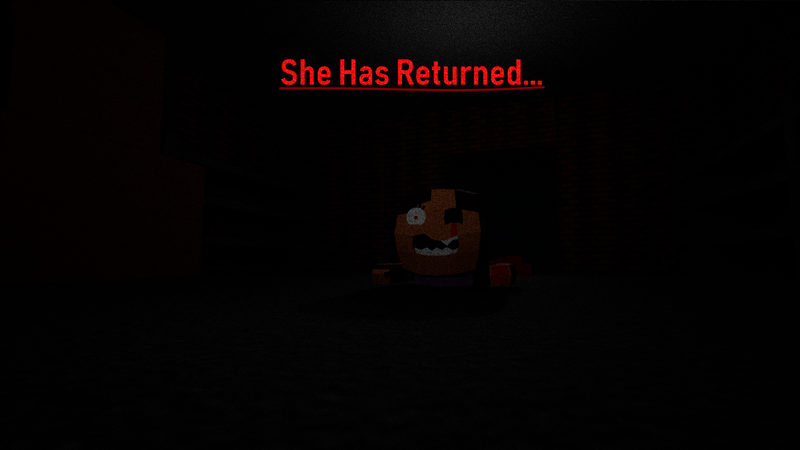 This is probably your scariest game that I have played. I got jumpscared so many times. Mostly by that monkey. Everytime I opened a door I expected to die. Thanks for the great game Dave! Really enjoyed your game! Actually started tweaking me out. Keep em coming man! Hey dave, I was thinking about making a video about this game on youtube and I wonder do I need any permission to prevent copyright in my video? As always Dave you've made a great game and the remaster added just enough spice to make me want to finish it, instead of last time when I realized Dora was screwing with us I just rage quit. Boot scared the hell out of my until I realized his mechanic, and the new Dora design is a treat to look at. Thanks again for the release! I made it through!! It was quite fun! me:But in game they named "dora is dead"
Nice remake. I did manage to find a bug. Ah another god game for the collection, I enjoyed this and the twists you added to it. lol, THIS GAME IS GOOD ALSO I HAVENT PLAY IT YET BUT I KNOW IT WILL BE GREAT!! !